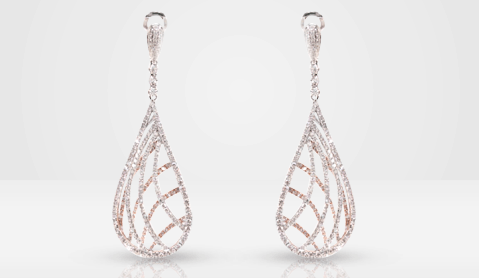 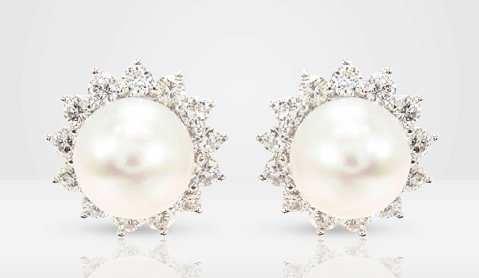 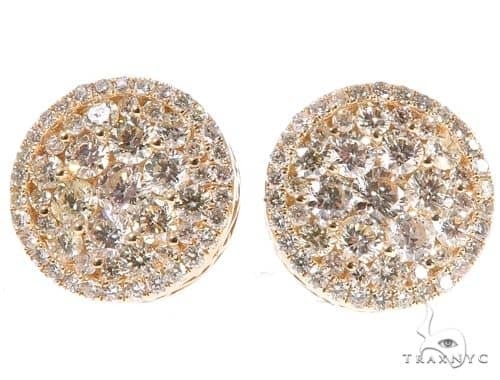 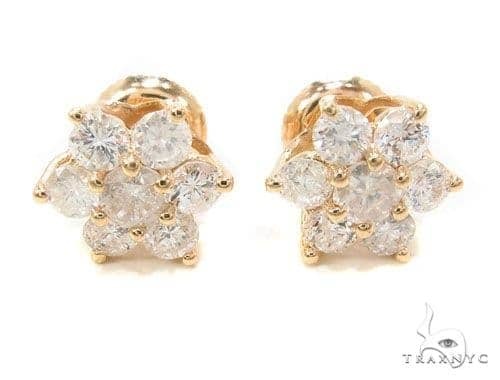 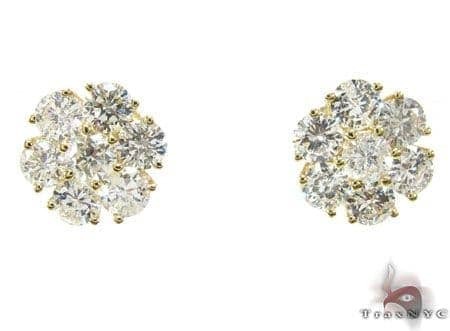 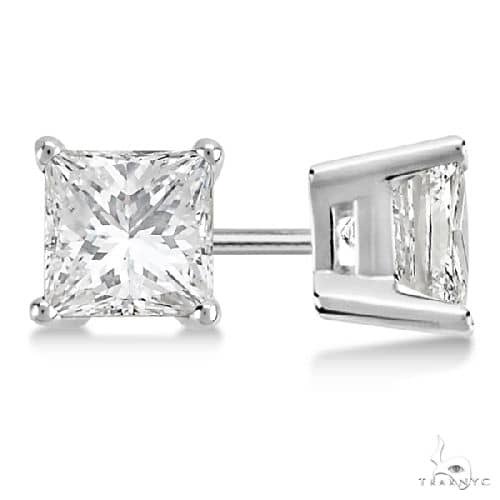 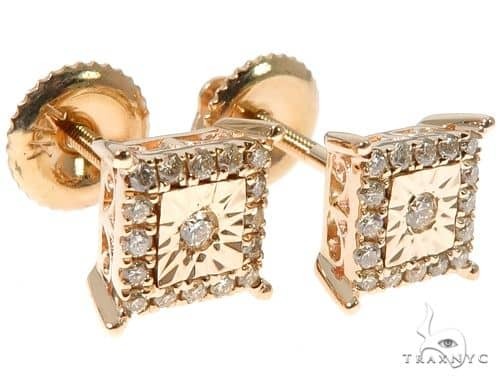 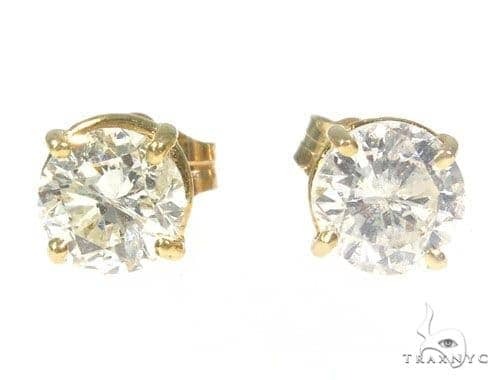 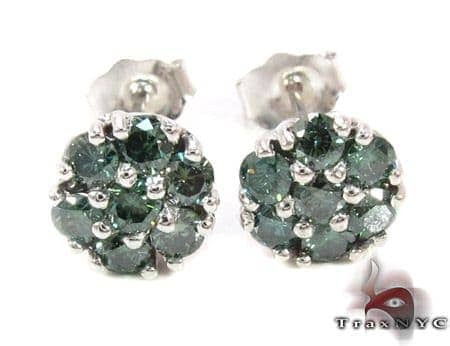 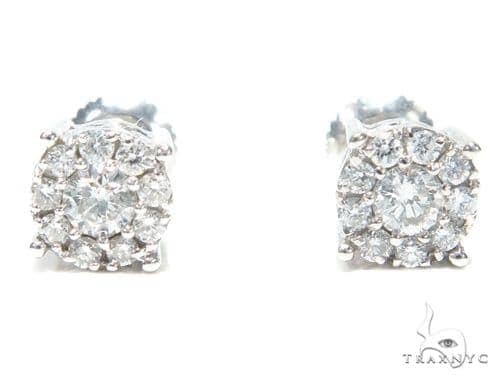 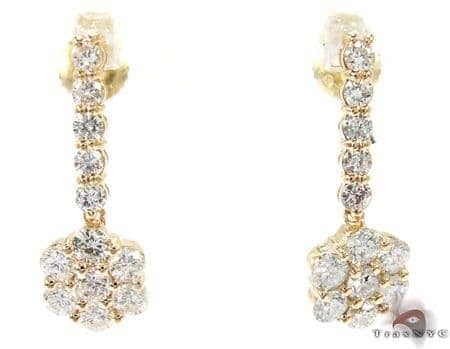 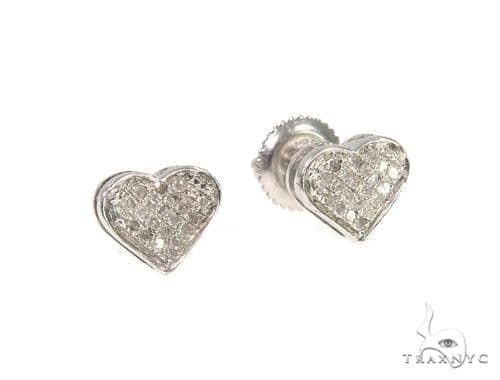 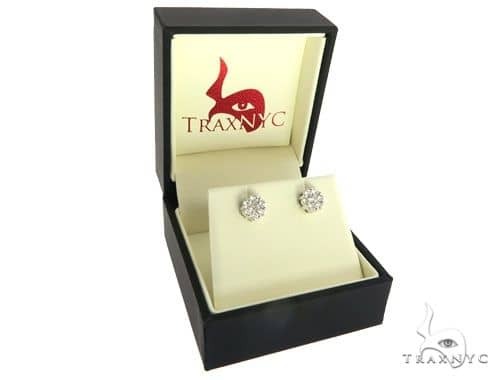 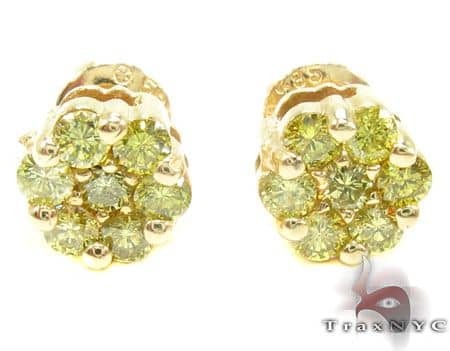 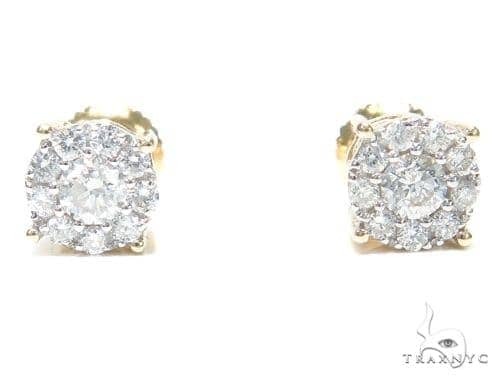 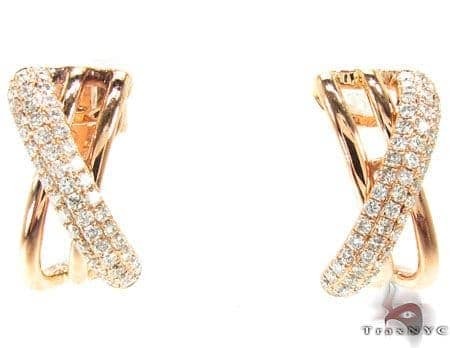 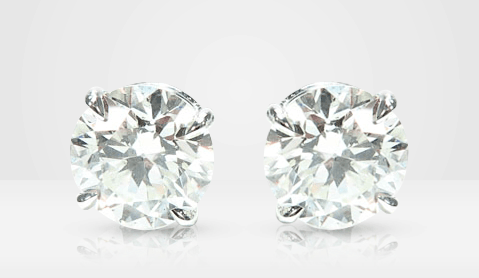 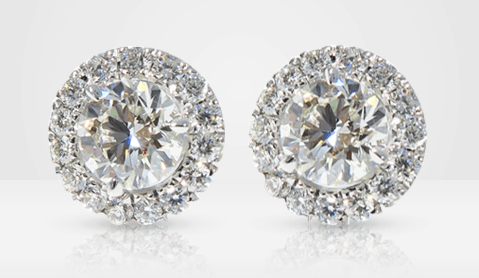 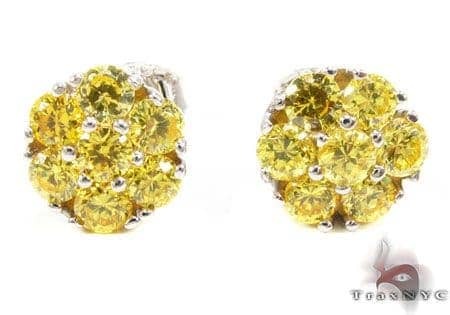 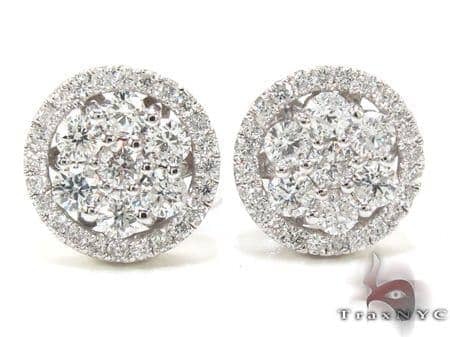 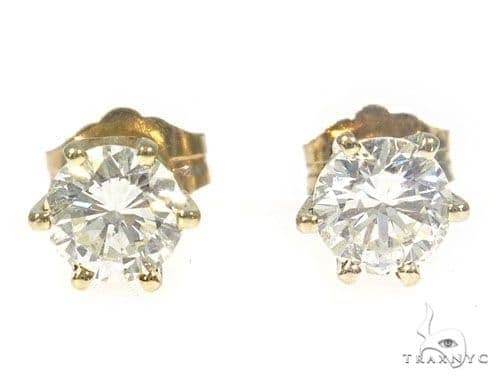 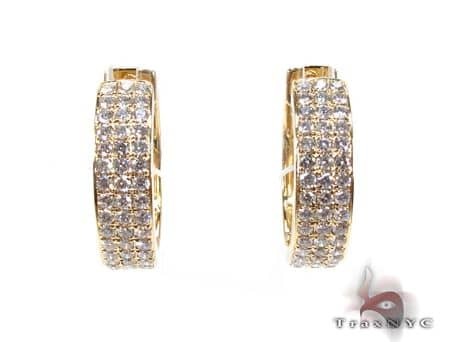 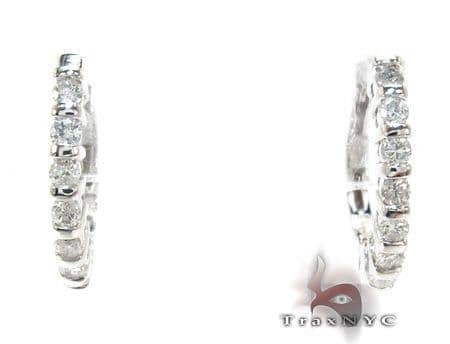 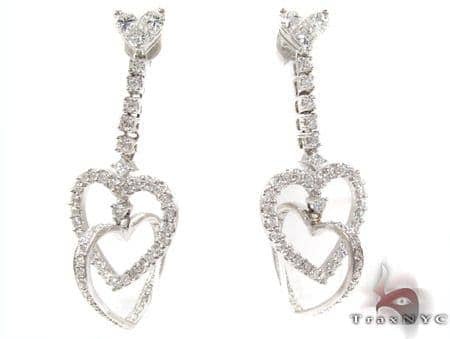 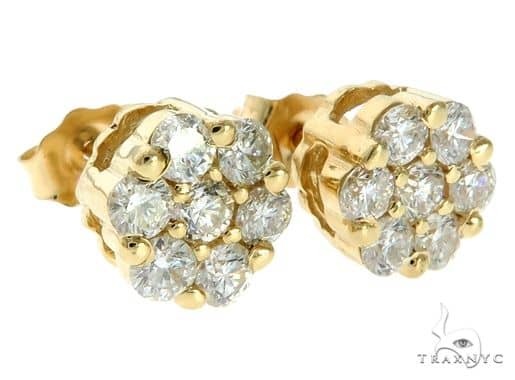 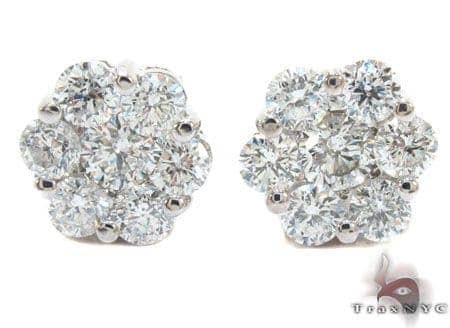 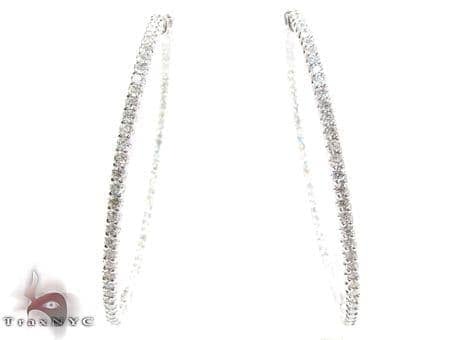 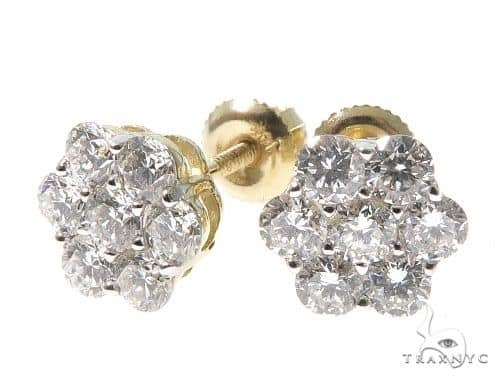 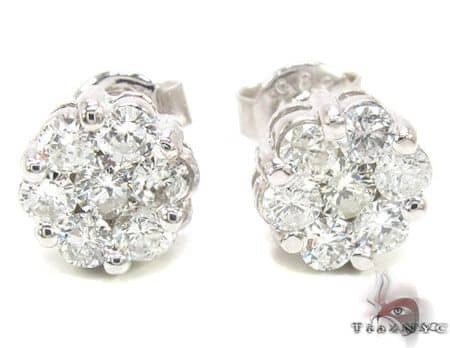 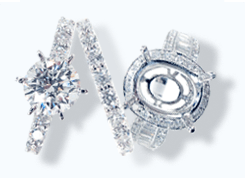 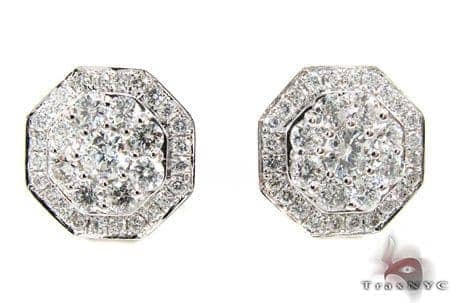 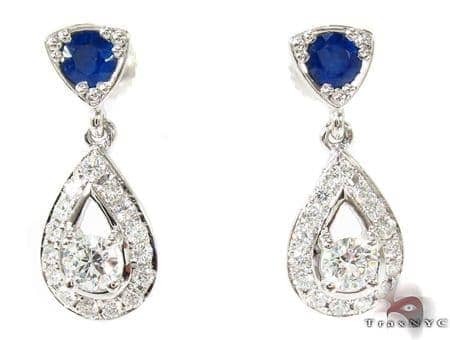 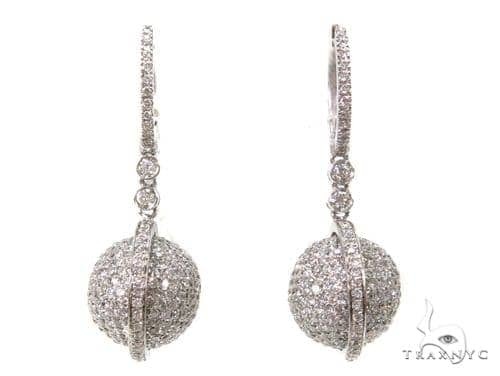 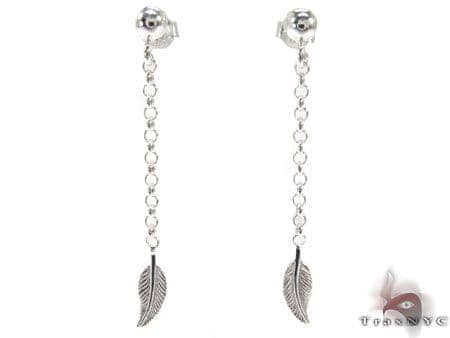 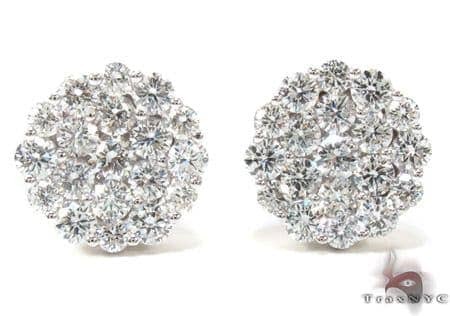 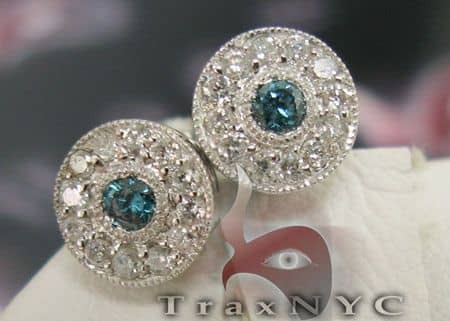 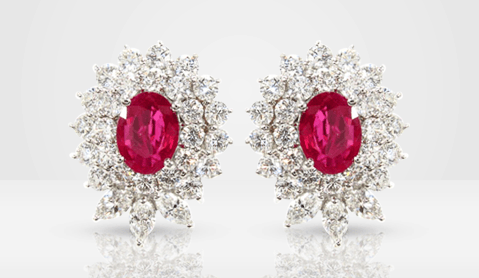 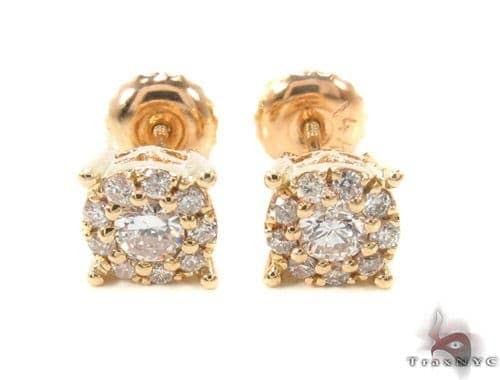 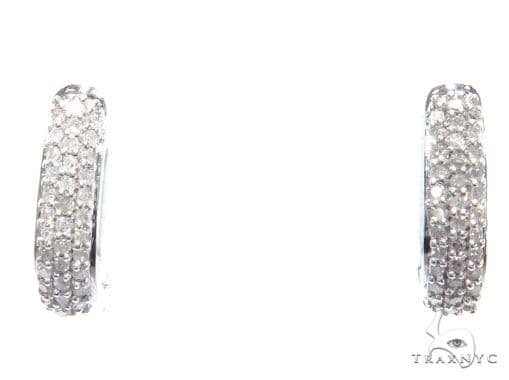 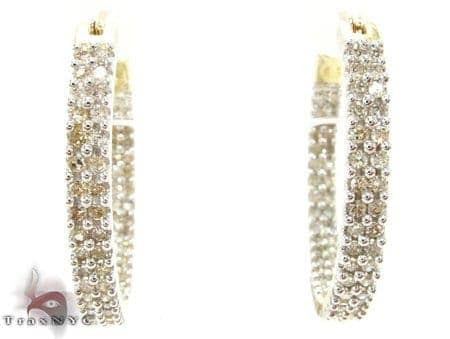 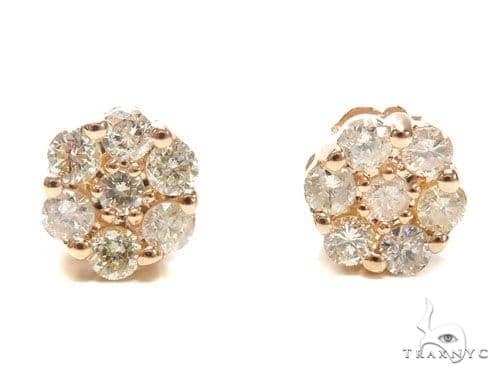 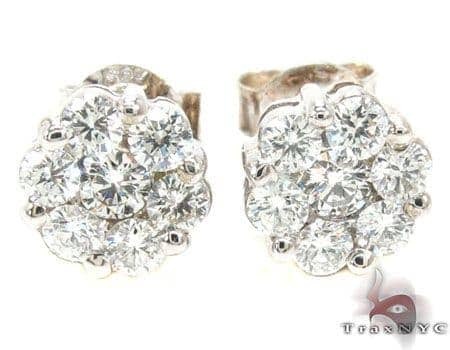 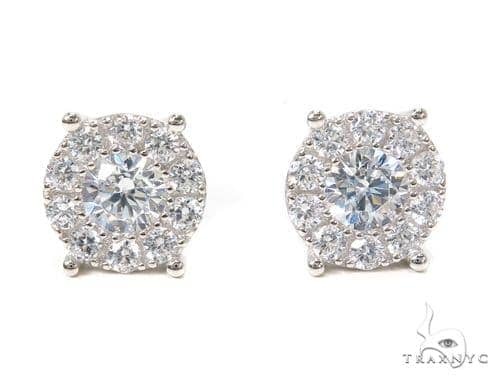 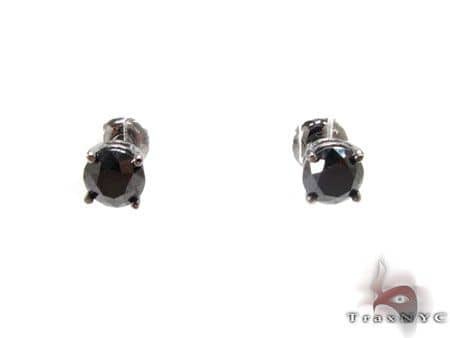 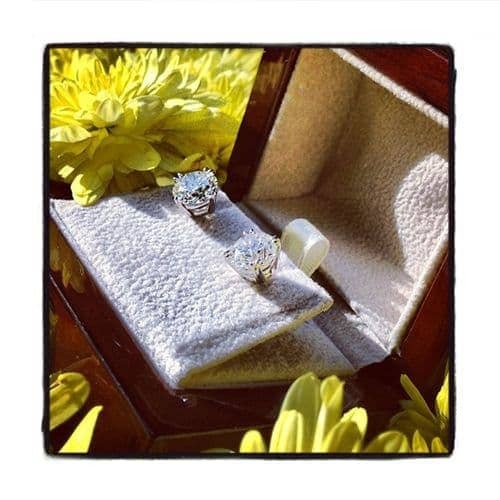 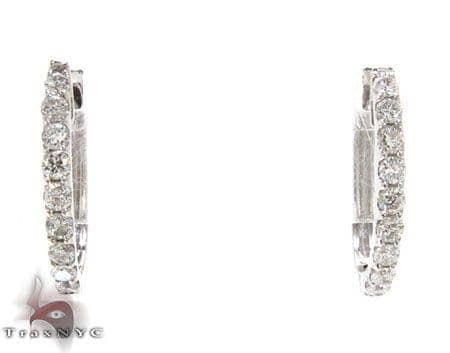 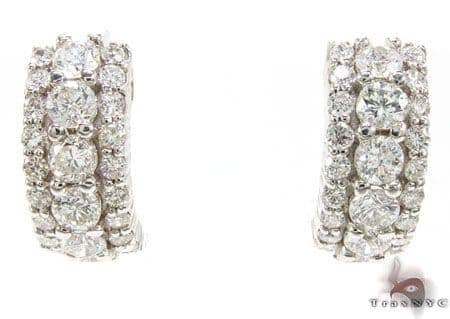 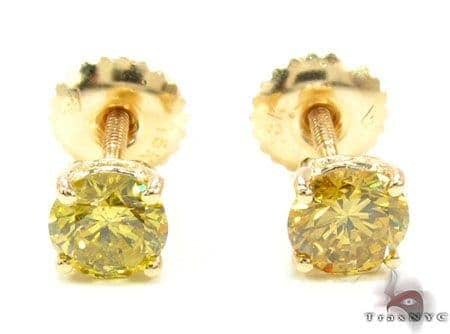 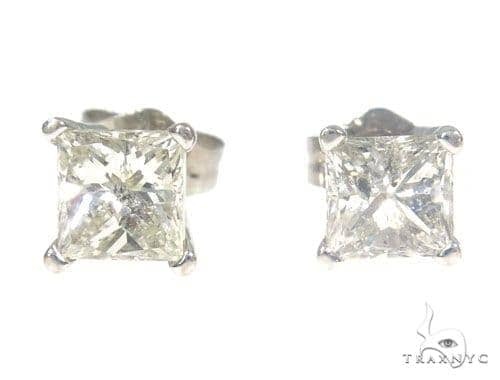 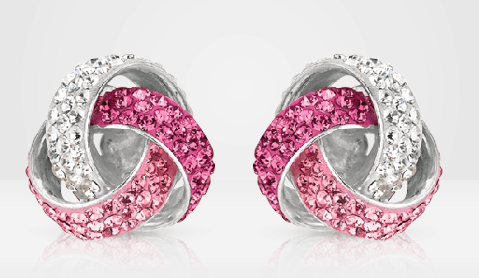 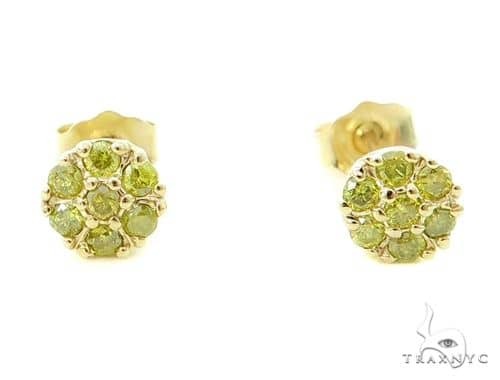 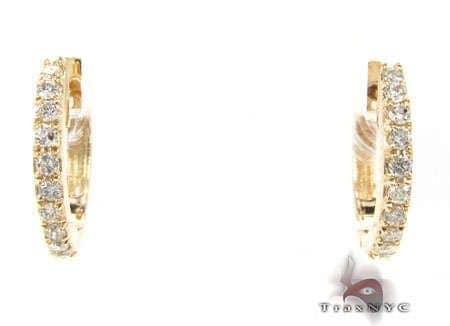 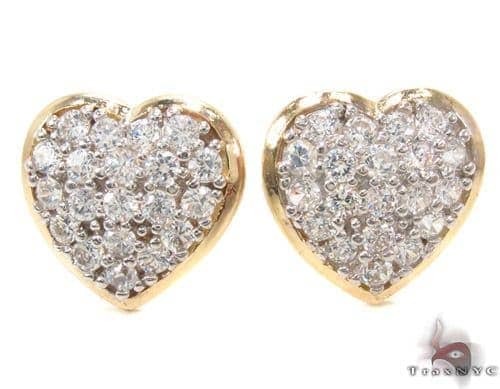 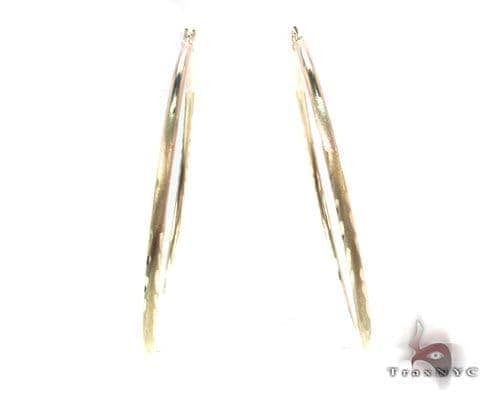 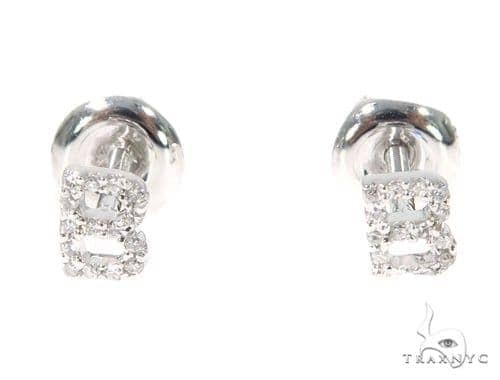 Diamond earrings for a women must compliment an individual beauty and grace. 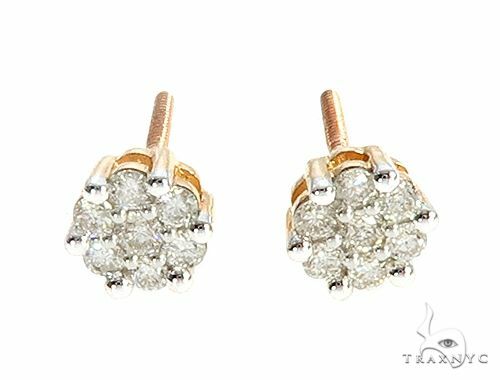 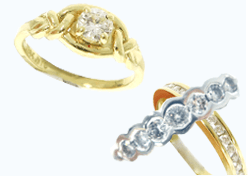 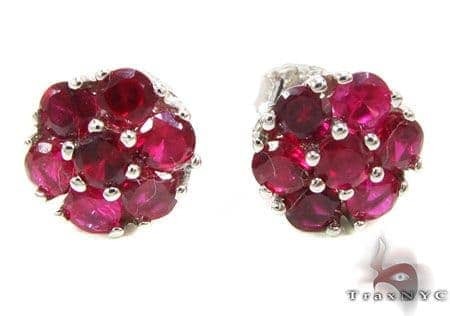 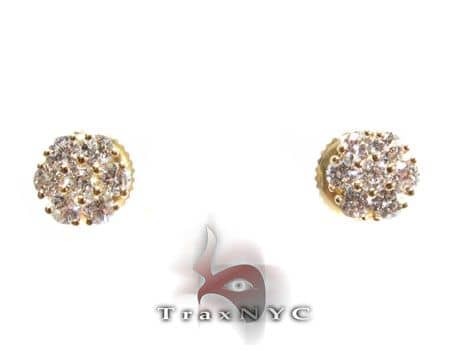 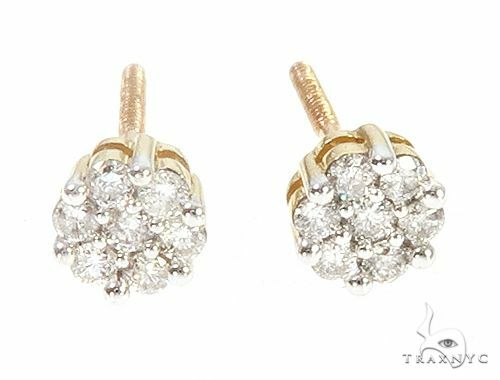 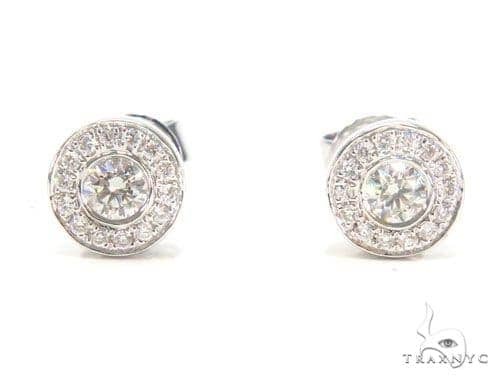 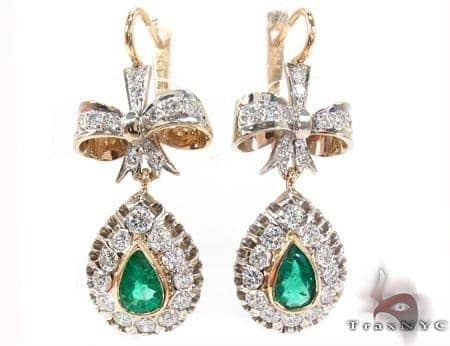 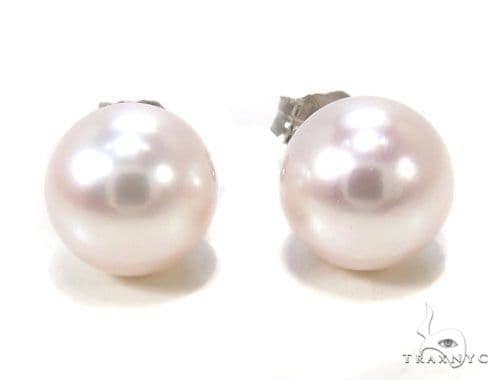 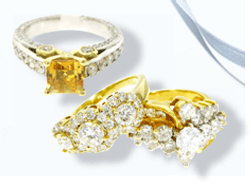 Too accomplish this objective we have amassed a exotic collection of womens diamond earrings from manufacturers around the world. 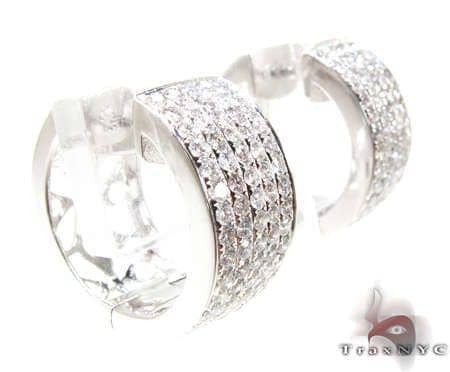 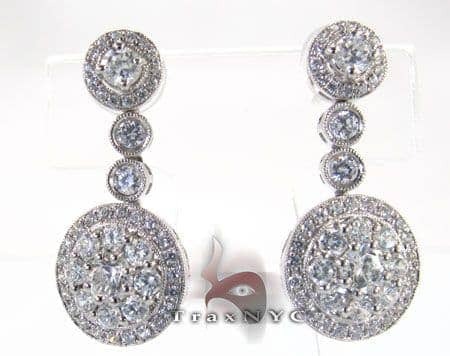 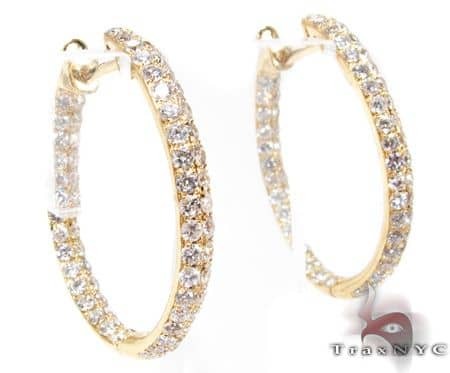 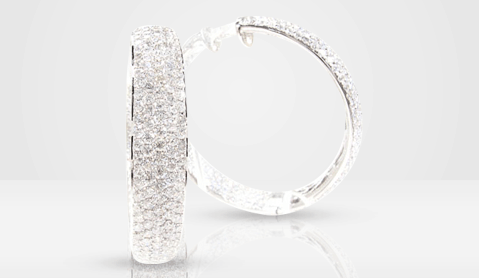 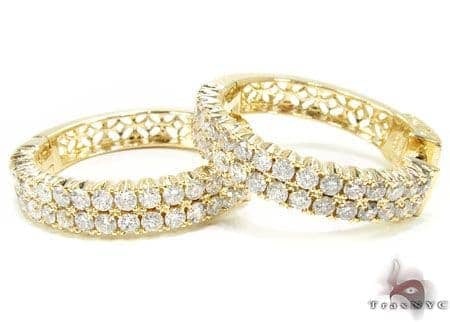 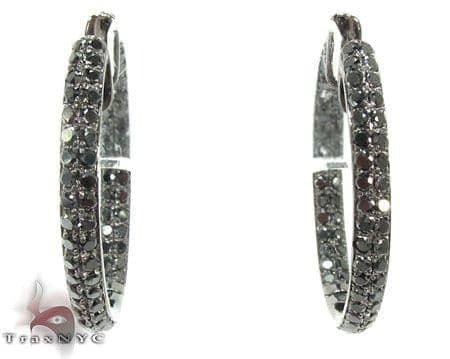 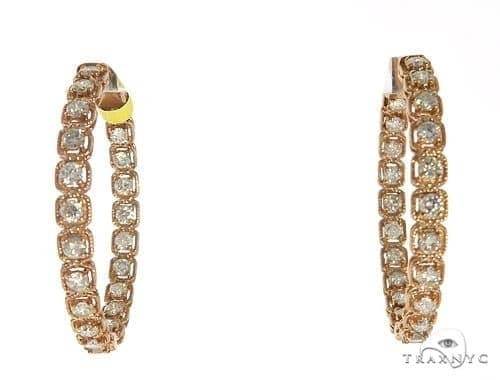 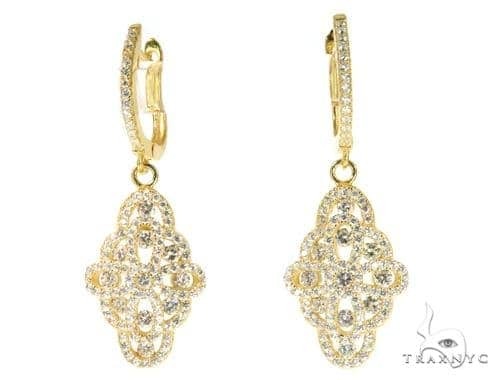 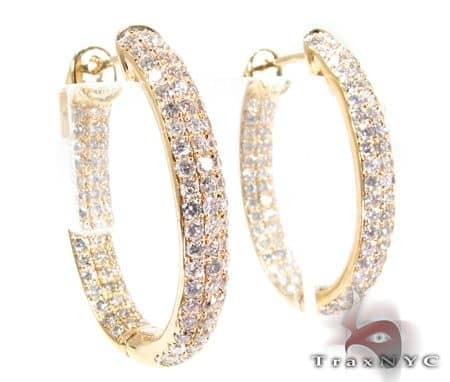 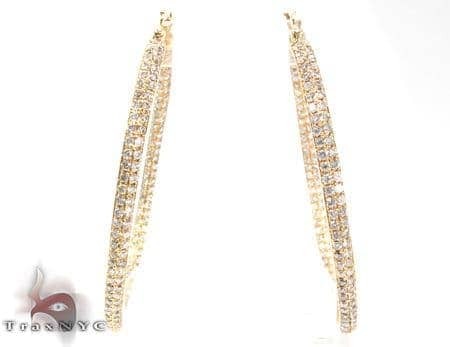 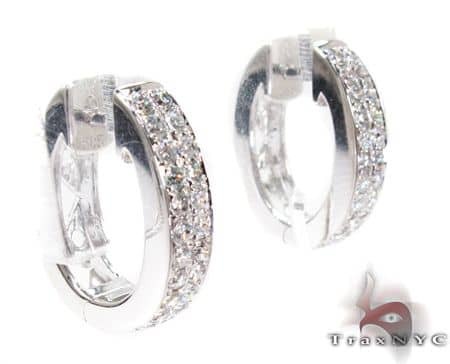 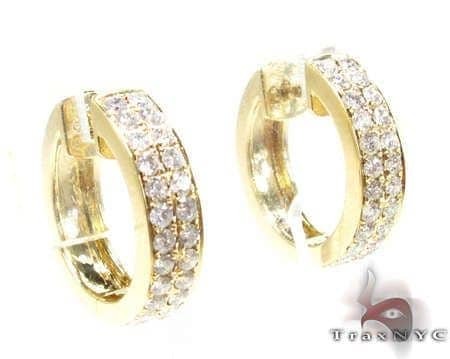 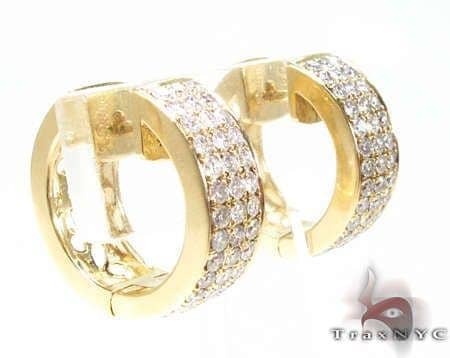 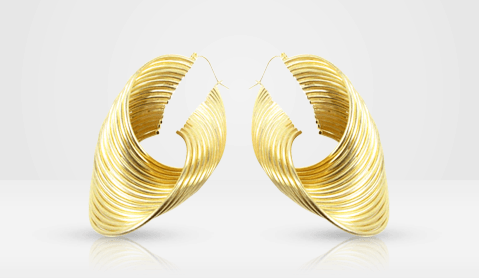 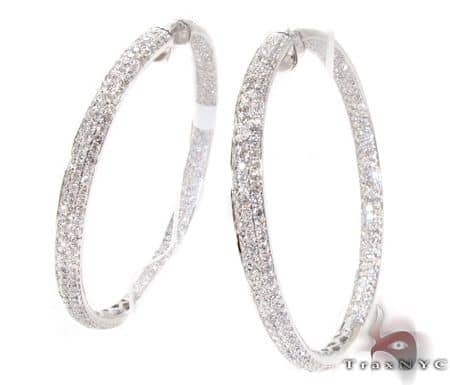 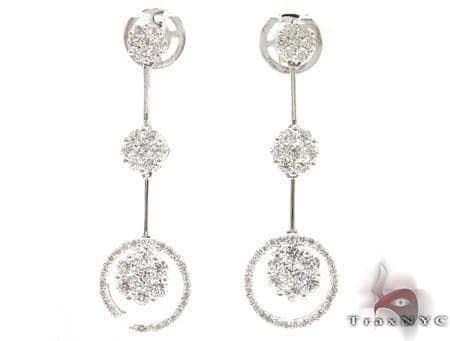 Exotic diamond hoop earrings along with hand made exquisitely designed chandeliers are our specialty, give us a call or drop us an email if you find the right pair for you.